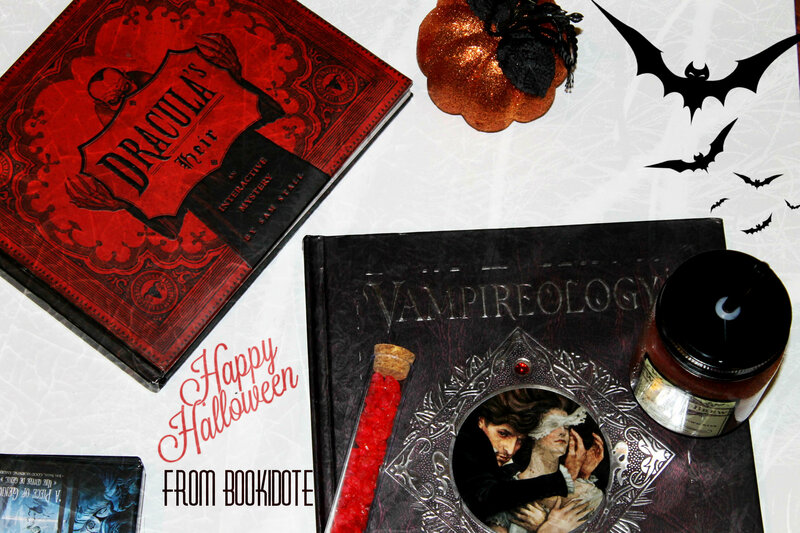 Post two books one for trick and one for treat. 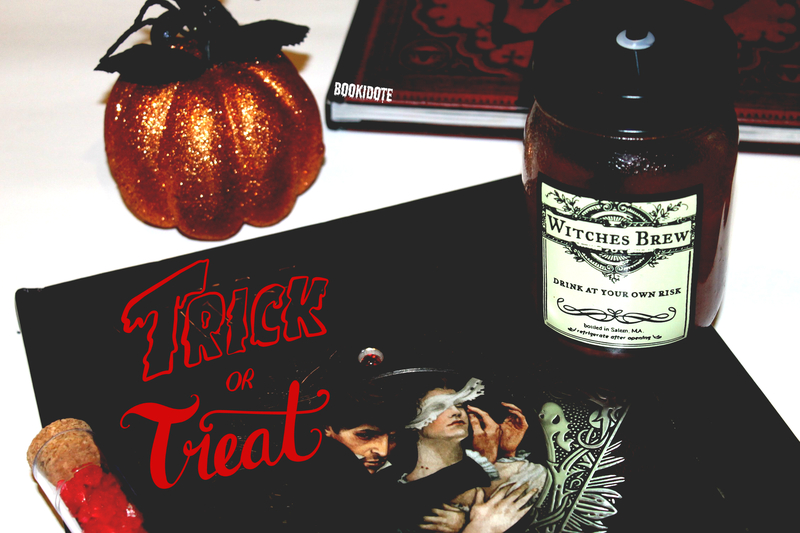 Tag your photo with trick or treat? and The Tcup Library. Finally, tag at least two people you would want to spend Halloween with. 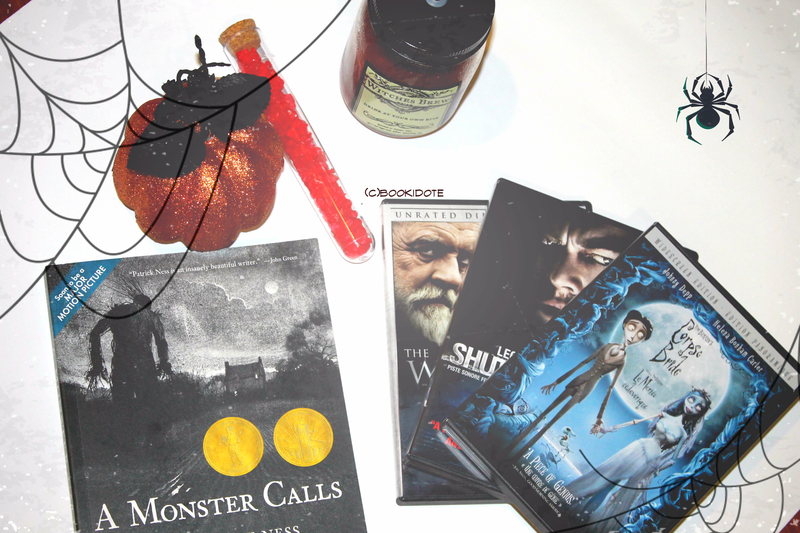 For my Trick book, I chose Monster Calls by Patrick Ness ! Why ? I don’t know..LOL I didn’t read it yet but it has that spooky vibe that would be perfect for Halloween 🙂 Have you read the book ? I’d love to know what you think about it ! 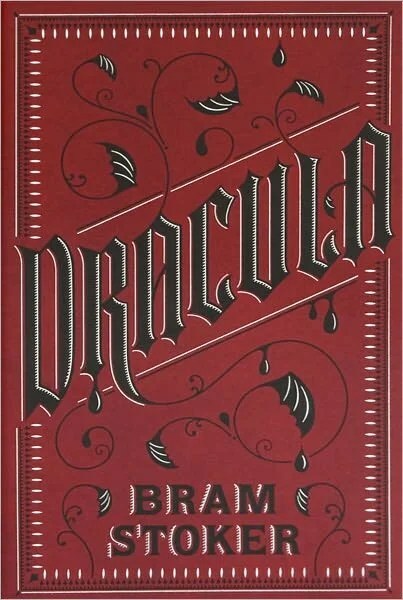 For the Treat book, I have to go with Dracula by Bram Stoker my all-time horror classic haha ❤ For vampires fan, you can see the original tale by an amazing storyteller. Stoker imagined some real time actions tangle up with amazing setting in Europe. Jonathan Harker is sent by his law firm to Castle Dracula to discuss business with Transylvania noble Count Dracula. His nightmare experience there is just the start of a macabre chain of events. Harker soon finds himself in a race against time to free his wife, Mina, and other souls who are in thrall to the evil count. Dracula must be destroyed at all costs. . . .
Hello Lashaan & Trang! I am planning to post my fifth Feature with Followers meme on Sunday (110815) and I was wondering if you guys were interested and have the time to be my featured follower! If so, please respond to this comment ASAP or email me at jbelkbooks@gmail.com. It will not take much time — I just plan on asking a few questions and obtaining some more insight on you guys and your overall blog.